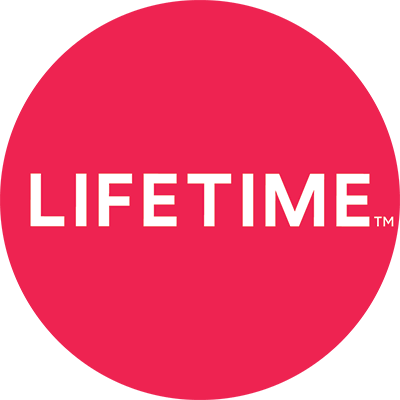 You can purchase a six-month gift for $19.95, or a 12-month gift for $39.99, on lifetimemovieclub.com. Once redeemed, please note that use of the gift subscription is limited to the time period and amount of funds associated with such gift subscription and must be redeemed in full. Gift subscriptions are only available for use and purchase in the United States. You must be 18 years or older to purchase.